The purpose of these lectures is to provide up to date information about common allergy and immunology problems that primary care providers will encounter and to reinforce the audience&apos;s understanding of these conditions as well as to add new information about diagnostic and treatment options. 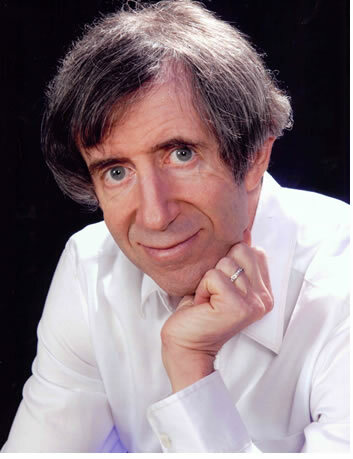 Dr. Grauer will be providing each attendee with a very detailed course syllabus that includes five free pocket books, authored by him, which consolidate the educational material and contain Practice Exercises with detailed Explained Answers. There will be additional hard copy handout materials, as well as reference pdf files that cover all that will be discussed during Dr. Grauer&apos;s sessions. .
Dr. Stewart received a B.S. degree in chemistry from Lambuth College in Jackson, TN and a B.S. degree in pharmacy from the University of Tennessee College of Pharmacy in 1979. After practicing pharmacy at the Methodist Hospitals of Memphis for five years he returned to the University of Tennessee College of Medicine and received his M.D. degree in 1988. He then completed his internship and residency in Internal Medicine at the University of Tennessee in 1991, then completed a fellowship in Allergy and Immunology at the University of South Florida in 1993. He completed a fellowship in Clinical Laboratory Immunology at the University of South Florida in 1994. He then joined Allergy and Asthma Care of Florida in Ocala, FL in 1994 where he continues to see patients and conduct clinical trials. Dr. Stewart is board-certified by the American Board of Allergy and Immunology. He is a fellow of the American Academy of Allergy, Asthma and Immunology where he currently serves on the Rhinitis, Rhinosinusitis and Ocular Allergy Committee. He is also a fellow of the American College of Allergy, A sthma and Immunology. 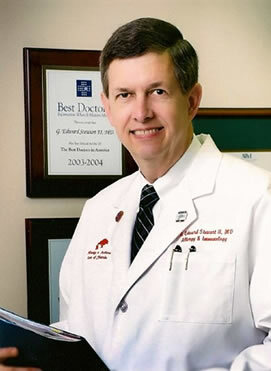 Dr. Stewart is a past-president of the Florida Allergy, Asthma and Immunology Society and is a member of the American Medical Association, the Florida Medical Association and the Marion County Medical Society. Dr. Stewart also has an appointment as Affiliate Professor of Medicine in the Division of Allergy and Clinical Immunology at the University of South Florida in Tampa where he volunteers his time. He is also the President of the Marion County Medical Society (through August 2016). Superior OceanView Stateroom with Balcony (D3) - Vast views of the landscapes, seascapes and skies are yours to enjoy from your private balcony. 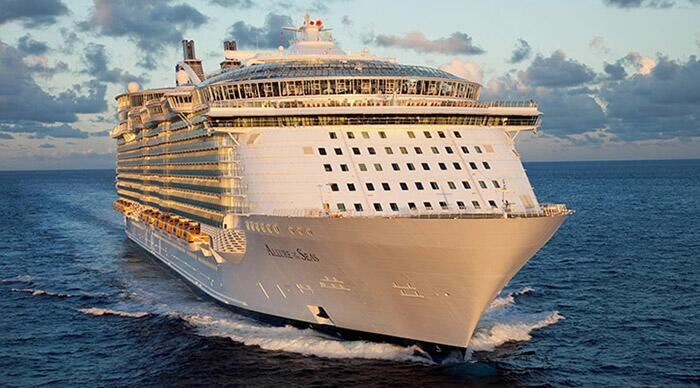 The image above is an approximation of this stateroom. Actual features may vary.